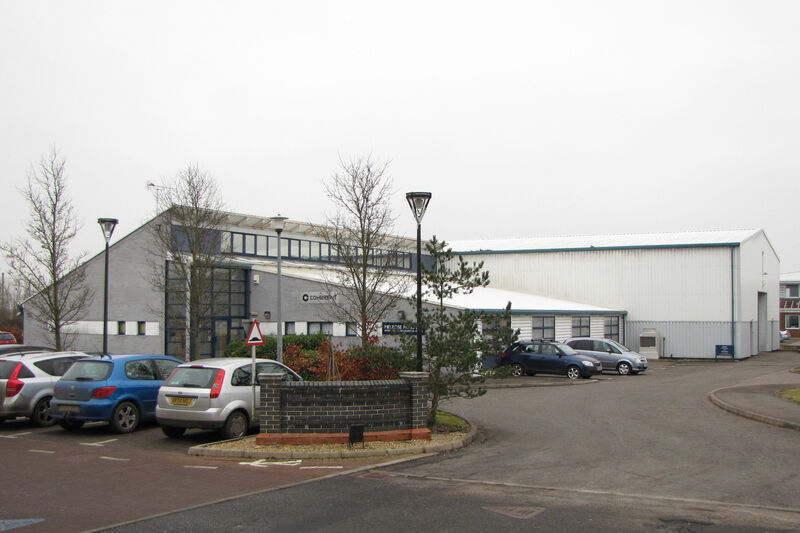 The collapse of Melrose Press at the end of last year has brought to the market their 11,000 sq ft office and warehouse premises on Cambridgeshire Business Park, Ely. The firm had been publishing biographical titles from in or around the University City of Cambridge for 50 years, but went into voluntary liquidation last autumn. Now, Robinson Layer is marketing the whole building to rent on behalf of the landlord. On the ground floor is a set of cellular offices of 1,640 sq ft, and open plan offices of 2,960 sq ft. On the first floor are recently refurbished open plan offices of 990 sq ft. The final element is a warehouse of 5,220 sq ft. The property is available either as a whole or in parts. Mark Robinson who is handling the marketing said: “Melrose House is a distinctive building constructed about 20 years ago. I was originally responsible for advising the developer client on the freehold design-and-build project and sold the package to the current owner, who have ever since asked me to handle their commercial property matters. They subsequently developed the adjoining Cambridge House in 2009 and I let this first to Dako UK and then two years ago to a new tenant. Over time, though, Melrose downsized in Melrose House and we let part of the building 10 years ago to Coherent, who are now relocating to the Midlands.